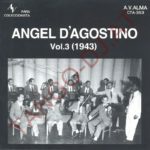 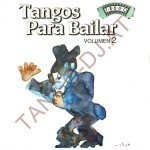 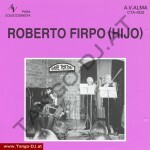 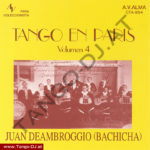 Club Tango Argentino (CTA) is a private label published by Akihito Baba-san and based in Tokio/Japan. 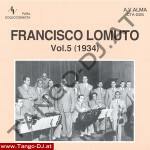 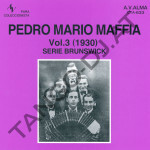 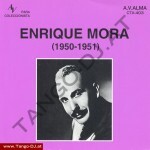 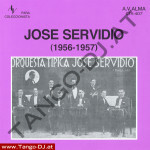 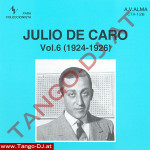 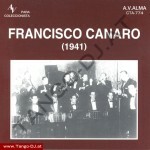 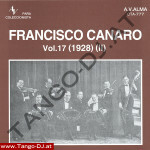 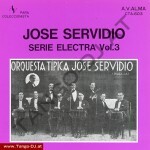 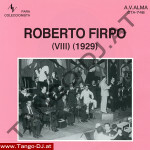 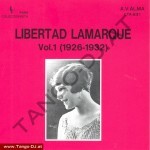 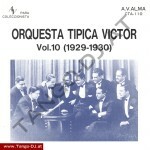 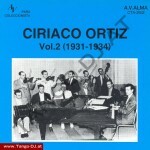 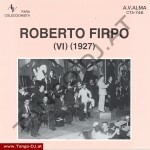 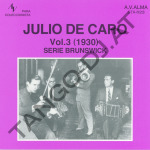 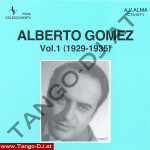 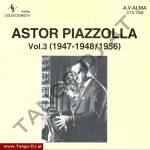 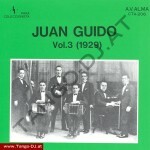 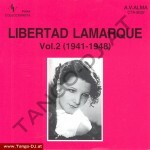 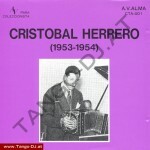 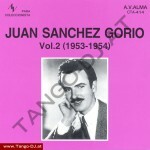 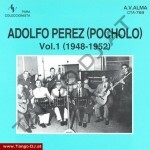 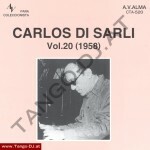 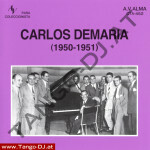 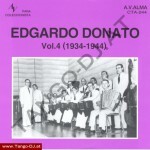 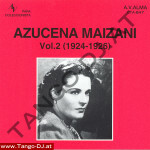 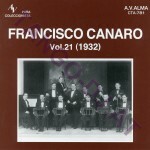 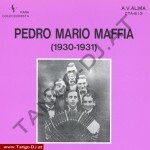 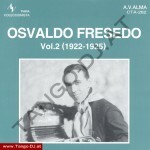 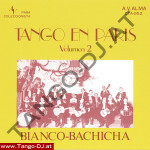 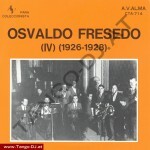 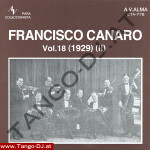 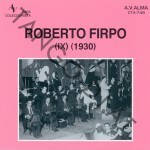 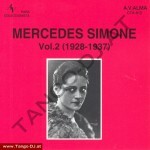 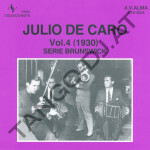 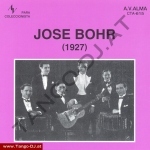 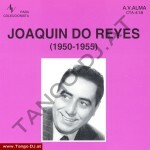 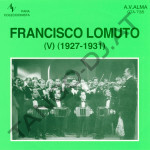 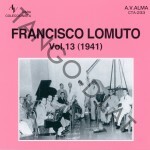 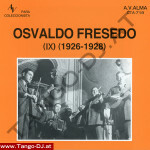 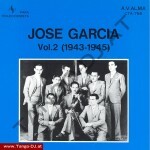 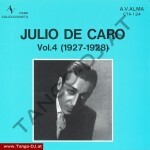 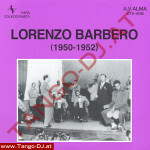 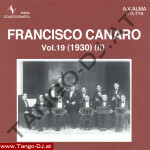 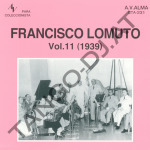 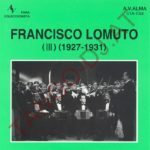 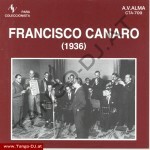 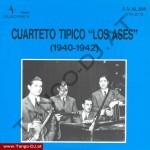 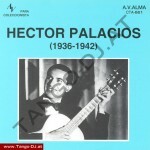 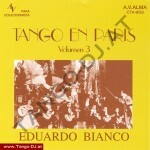 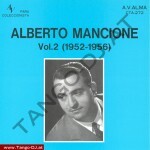 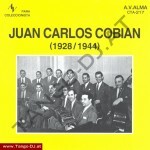 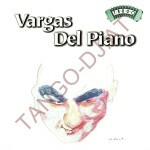 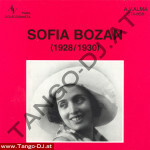 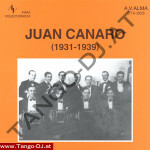 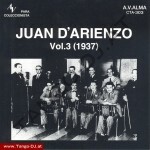 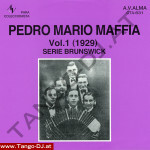 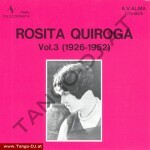 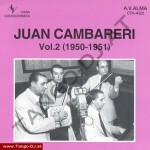 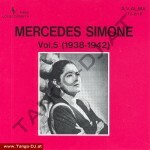 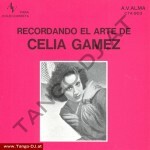 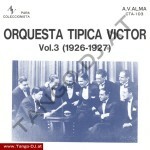 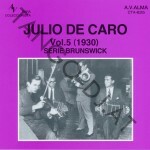 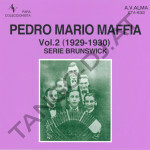 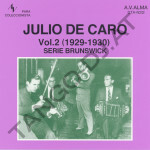 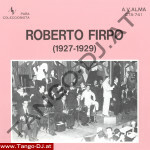 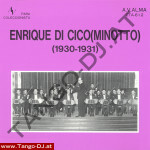 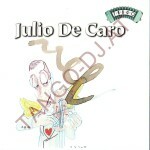 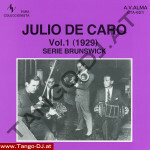 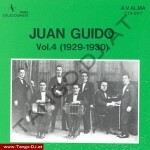 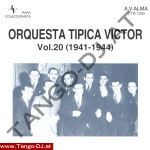 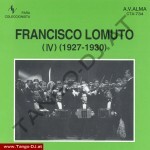 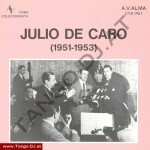 It is probably the most famous and important private Tango label worldwide. Each CD is produced in very limited numbers. 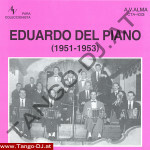 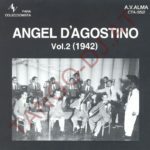 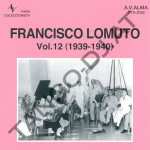 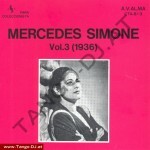 No reprints are produced once a CD went out of print, which can happen within weeks. 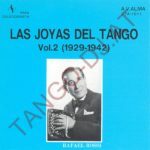 We maintain the largest stock of CTA CDs worldwide (>500 CTA CDs) and buy the new releases in large quantities to special prices. 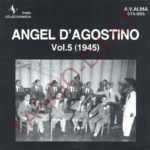 We therefore can offer you new CTA releases for a better price than private orders with distributors in Japan, as well as out-of-print CDs you will not be able to order in Japan any more at all.